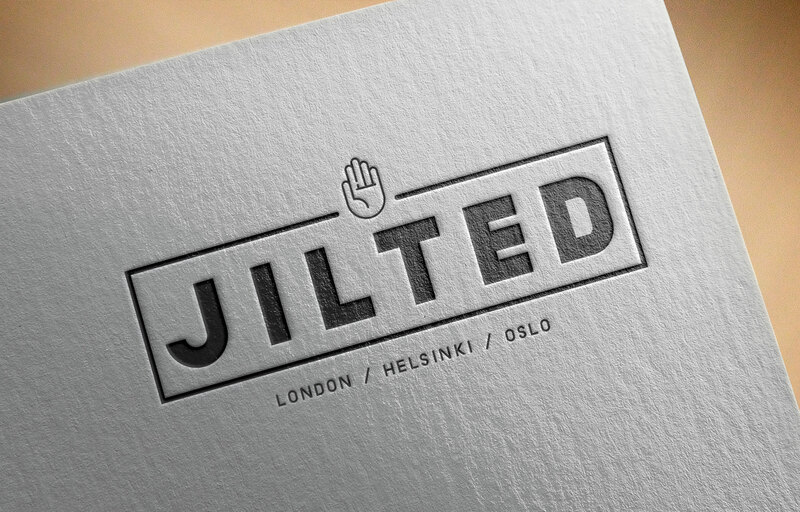 The dudes at Jilted needed a re-brand for their film company based out in Finland. They have expanded over the past year and needed a new logo and image to reflect their business. They wanted something clean, simple and effective. We designed a few versions before settling on this one. 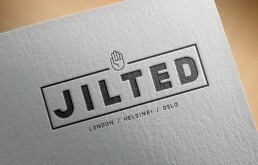 A super clean design that various colours can be applied to. We created a few variations using backgrounds, colours and textures but the black basic style really stood out the best.